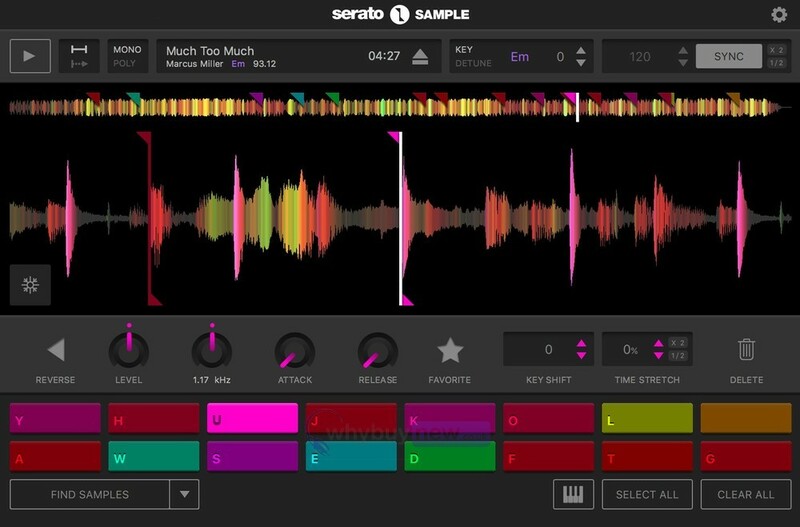 Serato Sample is a new sample plugin for DJs and producers. This powerful and intuitive plugin allows you to quickly find, chop, key shift and time-stretch samples. 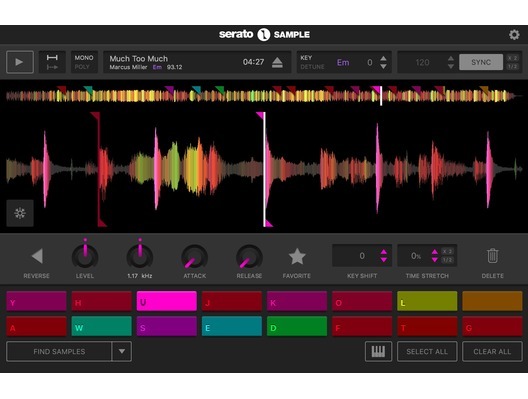 Sample has the world-famous Serato Pitch 'n Time algorithm built-in, giving you best key-shifting and time-stretching quality on the market. 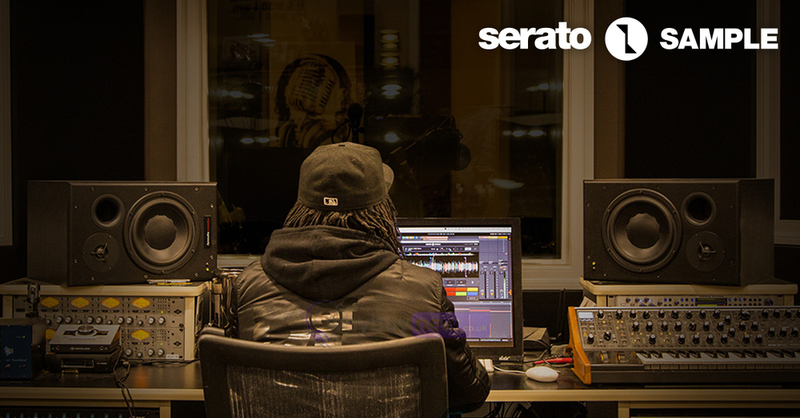 Supported DAWs: Ableton Live, FL Studio, Logic Pro and Maschine. Supported Plugin Formats: VST and AU.